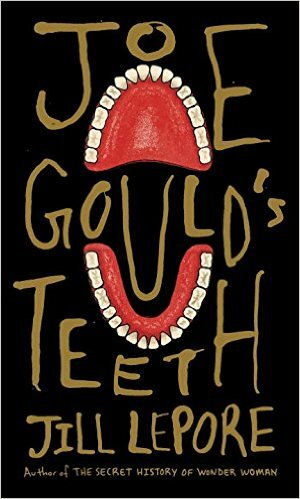 Joe Gould's Teeth is more than just a fascinating footnote to a beloved literary landmark. Using the tools of her trade, Lepore ended up broadening her search for his lost notebooks to encompass trenchant questions about journalism, race, and mental illness. The result has bite. Joe Gould’s Teeth is far from a dreadful book—it’s a rather wonderful one, in fact—but it is, like Joe Gould’s Secret before it, full of dread. Joe Gould haunts journalists and historians alike as he raises unwelcome questions about the limitations of what they do. 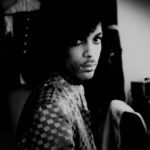 At times Lepore’s book feels like an exorcism, an attempt to banish Gould’s unquiet spirit from the archives, to undermine the power he wields. At other times, it falls under that uncanny power itself. Lepore, who teaches history at Harvard, is well-suited to the assignment. 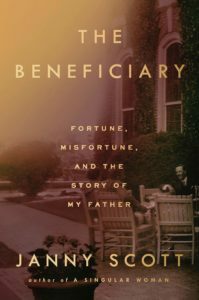 She knows how to mine archives for hidden nuggets...If aspects of the mystery remain unsolved, Lepore weaves them into a haunting portrait of Gould, a 'toothless madman' who believed he was his generation’s preeminent historian — and who in fact helped inspire the modern oral history movement. What did you think of Joe Gould's Teeth?